If you have ever wondered what to give a creative person that seems to have everything, be sure to check the list of photography devices and accessories we collected here today. 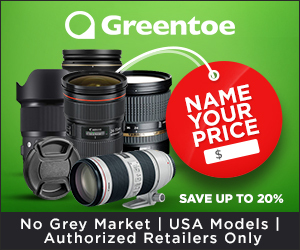 Whether you’re looking for a cool New Year’s gift or just want to add some new toys to your photo bag, you will love this collection. The world of gadgetry brought us a lot of goodies this year. 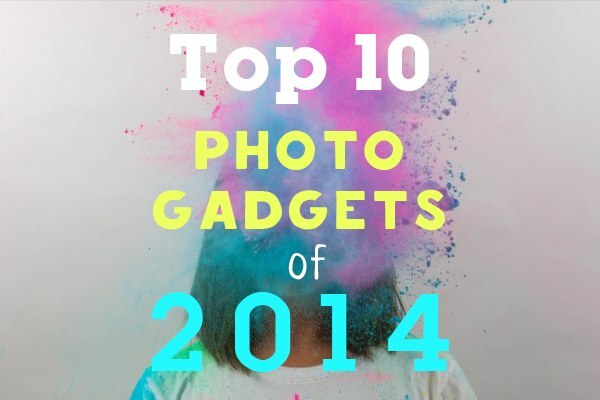 Check out Photodoto’s 10 favorite photo gadgets made in 2014 that we think will rock the photography world in 2015. Enjoy the roundup below and if you want to know what popular photographers have on their wishlists, take a look at our recent gift guide. Camera bag is an important thing for every photographer, as you should take many pieces of equipment every time you go shooting. 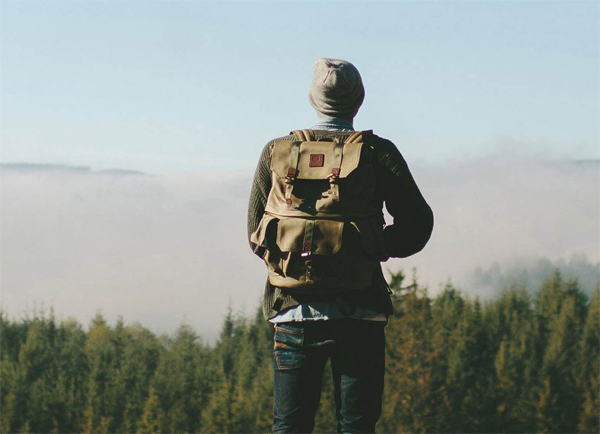 While there’s no lack of different options on the market, finding a well-thought camera bag can be a real challenge. The Alpha Pro bag is definitely a solution worth your attention. Many photographers these days use tablets for image post production. 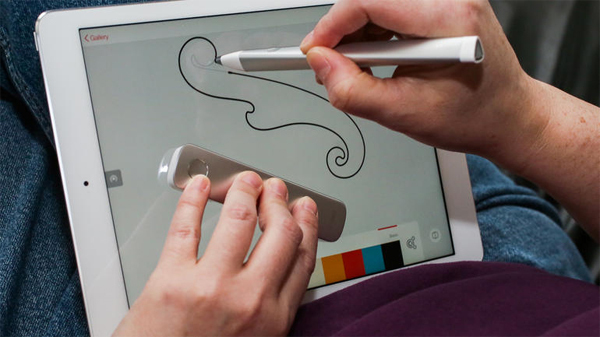 A stylus developed by the creatives at Adobe can surely add comfort to this process. The stylus comes with a handy digital ruler allowing you to draw precise lines and shapes. 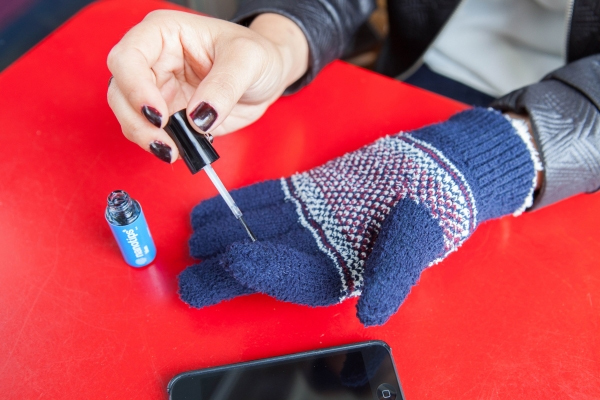 All touch screen devices turn into touch-me-not’s in the cold weather, unless you’re wearing special gloves… or using Touch Tonic for your regular gloves.With this magic tonic you can make any gloves work with touchscreens in a matter of seconds. Expelliarmus! 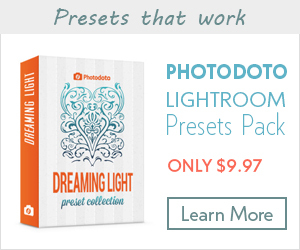 The Photo FX Kit is a great gift idea. With its help you can create the most festive and stunning Christmas images. 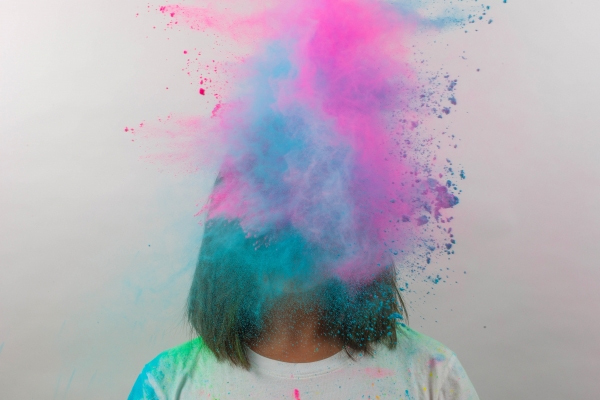 It contains one pack of color flour for color explosions, four color LEDs for light painting, one glass prism to bend light to your whim, and one rainbow peephole to create awesome diffractions. 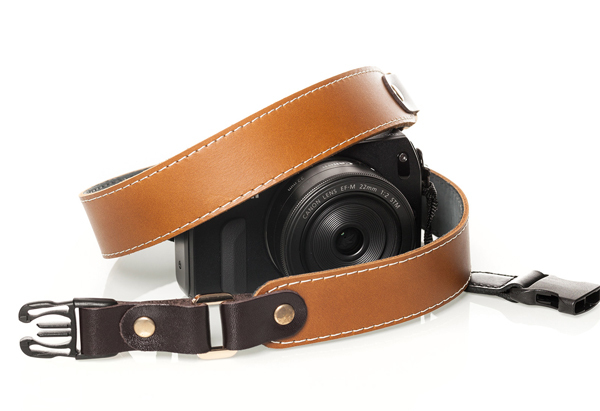 Hasel is the latest edition camera strap which is 100% handcrafted. It features a top-grain genuine leather. This strap is much more comfortable than your regular camera strap. It’s stylish and will look cool with any outfit. Now you can shoot pictures from any angle you want using this extremely portable cup camera mount. The device comes with three strong suction cups, so you can attach the mount to any smooth surface. Also, a flexible tripod will provide unbelievable photographic experience. Relonch camera was designed to highly improve your iPhone photography. It will bring magazine class to your smartphone images. Just attach your Relonch camera to the iPhone and that’s it. It’s compatible with iPhone 5/5S and iPhone 6. 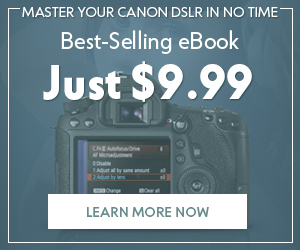 You may pre-order this camera now. 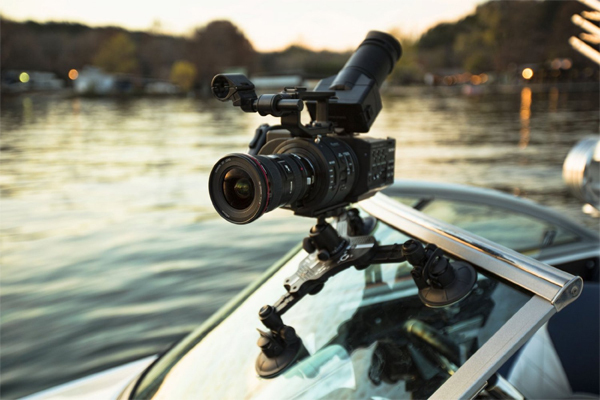 This device will help every macro photographer and videographer to make their work brighter and cooler. It has three stops for brightness adjustments. 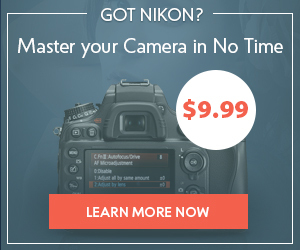 It works with flash triggers too for any off-camera activities. 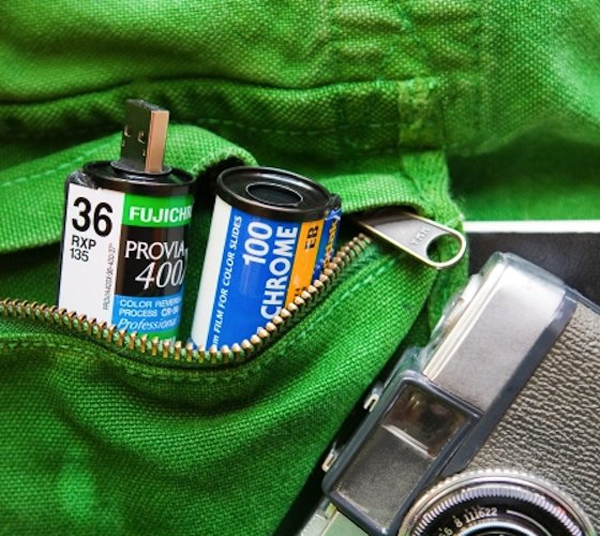 Do you know how many photos you may fit into the roll of film? 24 or 36 maybe? With this awesome USB film roll you can stock thousand of pictures as it provides 4GB of storage space. 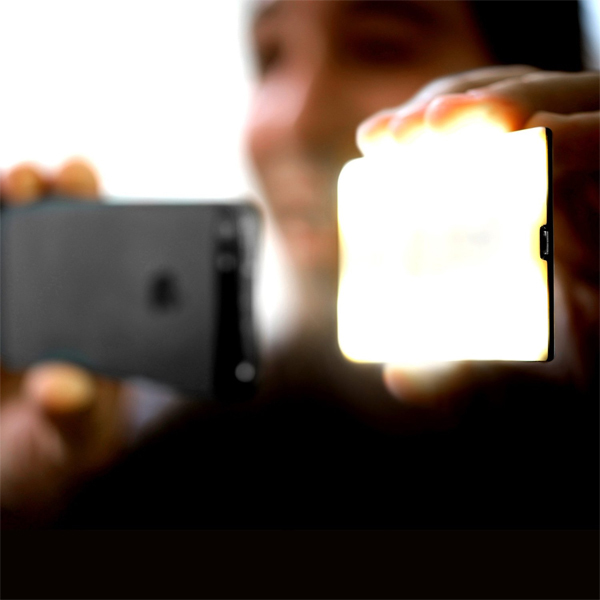 Nova is the first off-camera Bluetooth flash for iPhone. It provides light, temperature, and brightness controls. You can position the flash wherever you need to get the photos rich in depth and color. These were the best gifts that, in our opinion, 2014 has delivered. 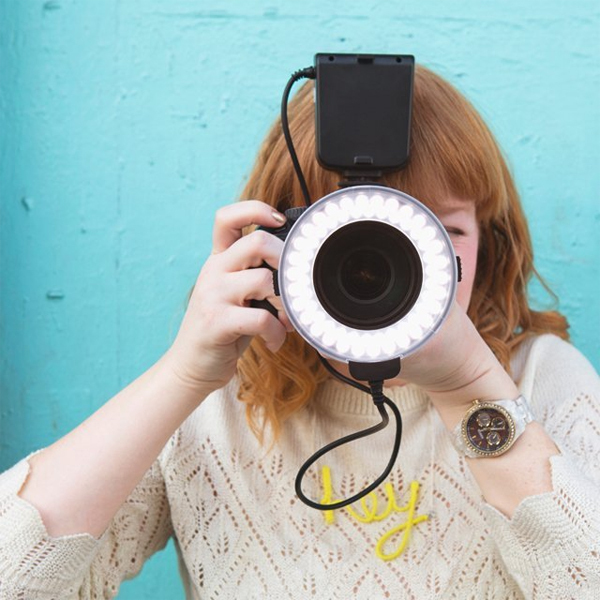 There are many more cool gadgets collected in our biggest roundup of gifts for photographers. Don’t miss it out! And what’s in your Xmas wish list this year? 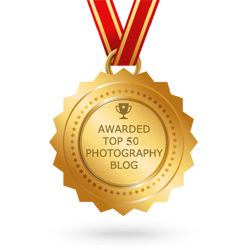 What gadgets have you got for your fellow photographers? Let us know in the comment section.